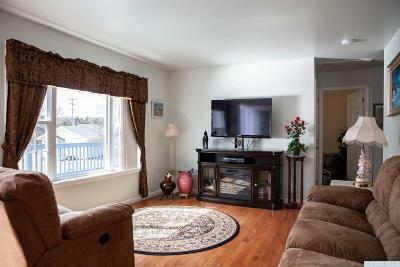 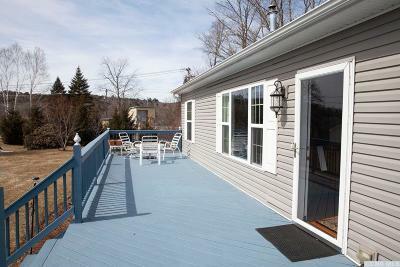 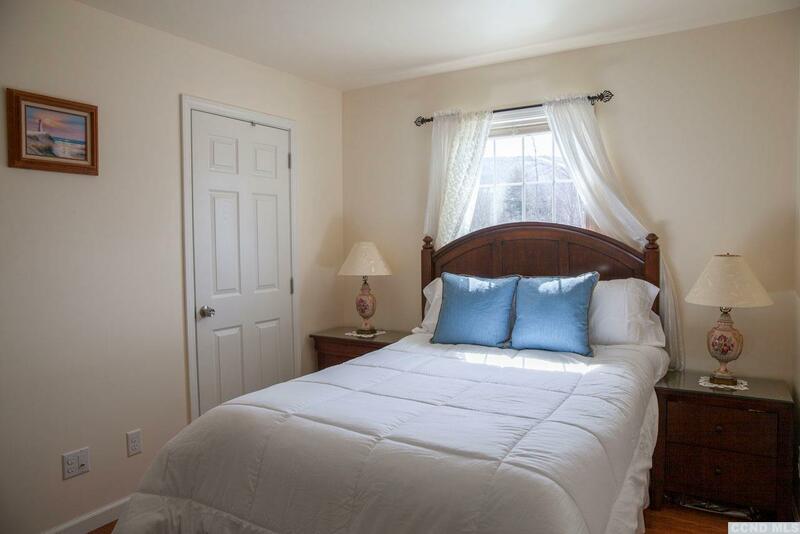 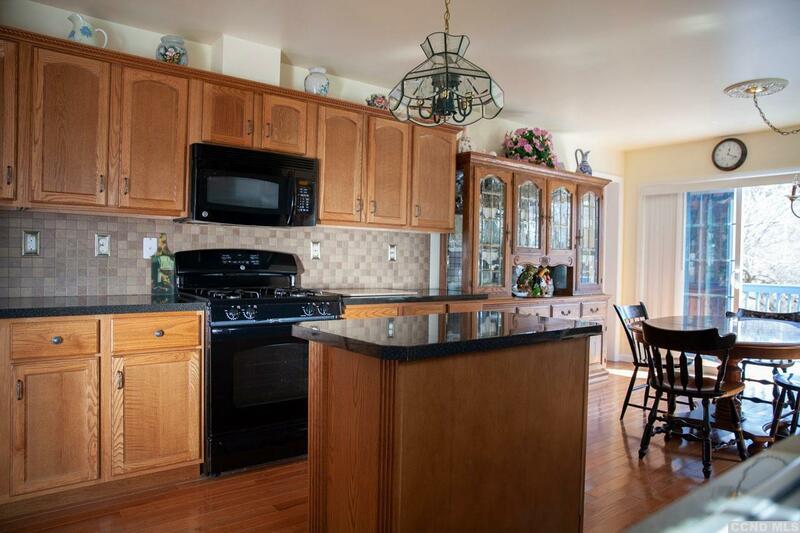 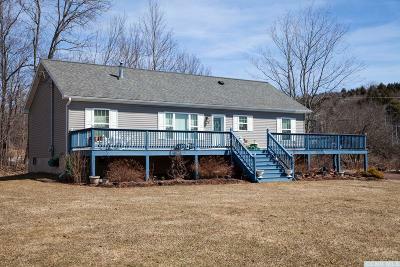 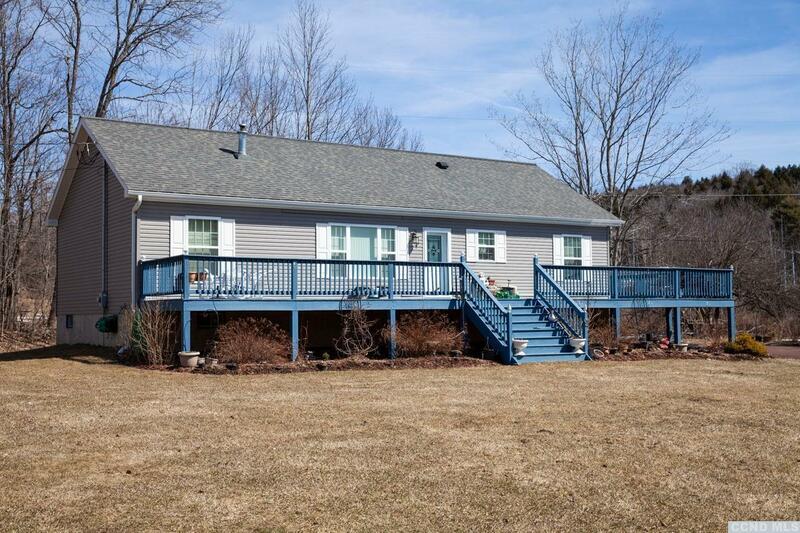 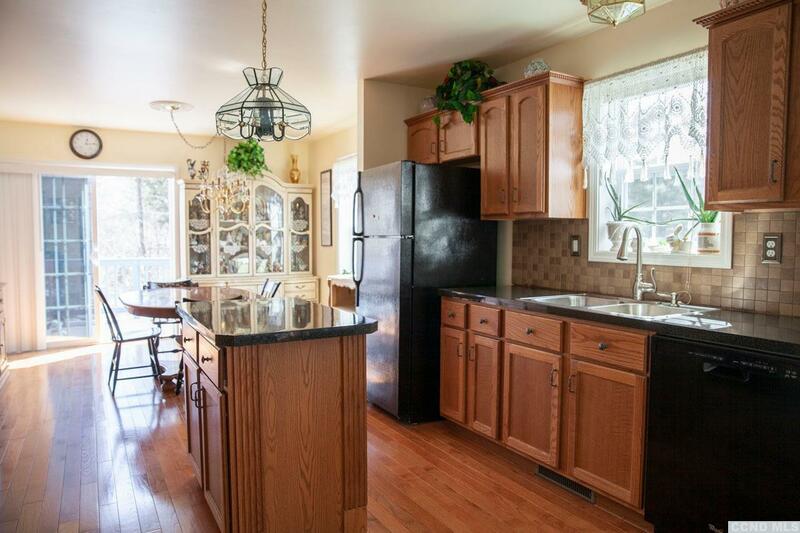 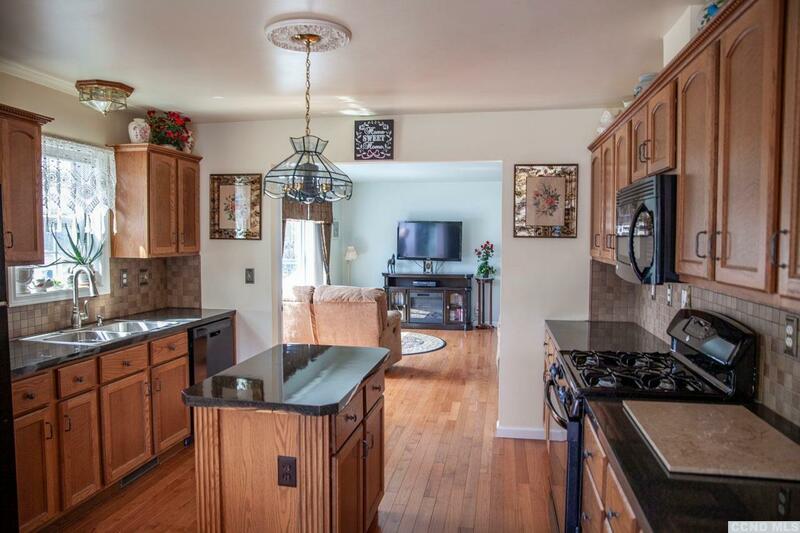 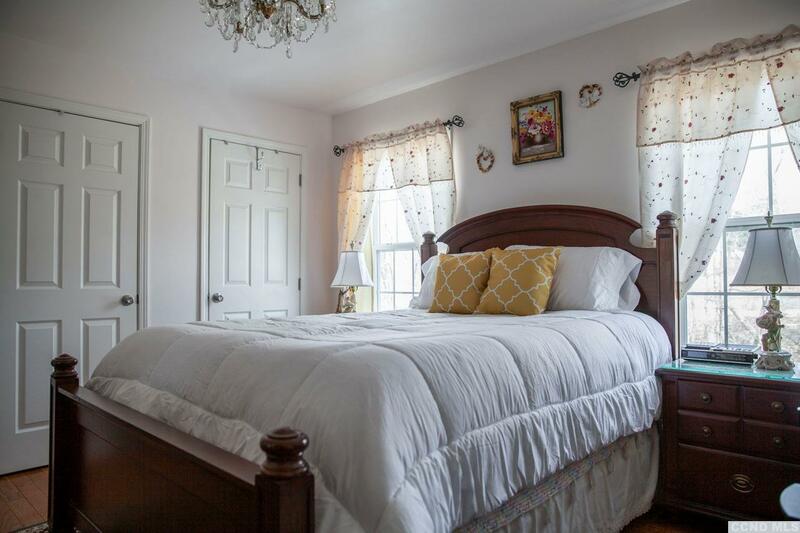 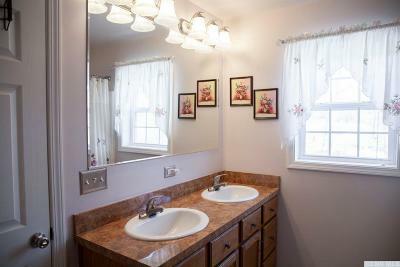 This three-bedroom two-bathroom home, within walking distance of Main Street, Windham, is perfect for a family or holiday retreat. 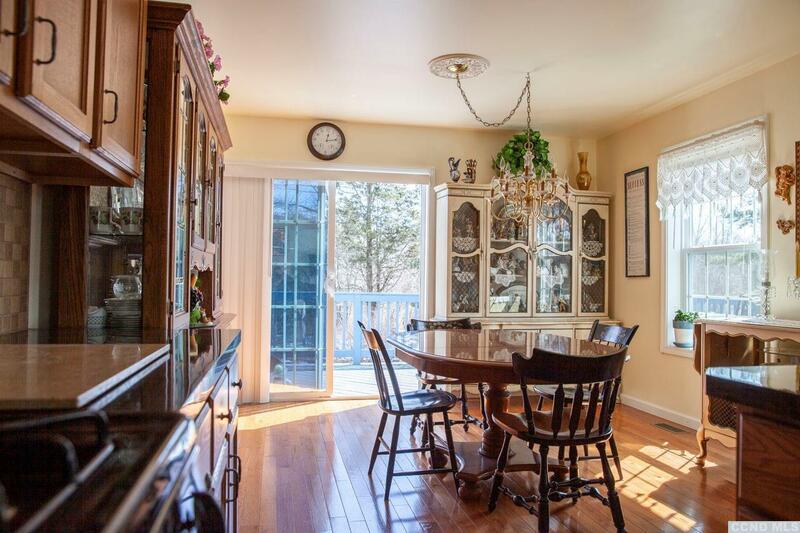 An eat-in sun-filled dining area and large welcoming kitchen, complete with granite-topped work surfaces and island, make it ideal for preparing your own special feast. 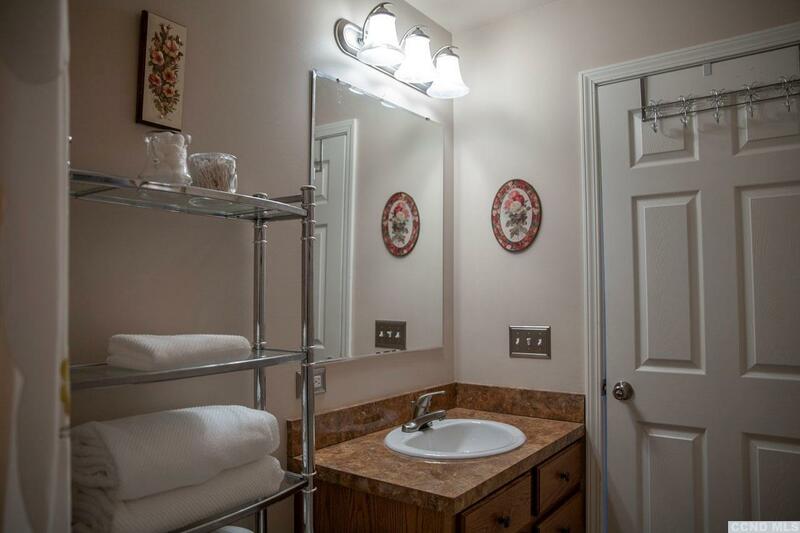 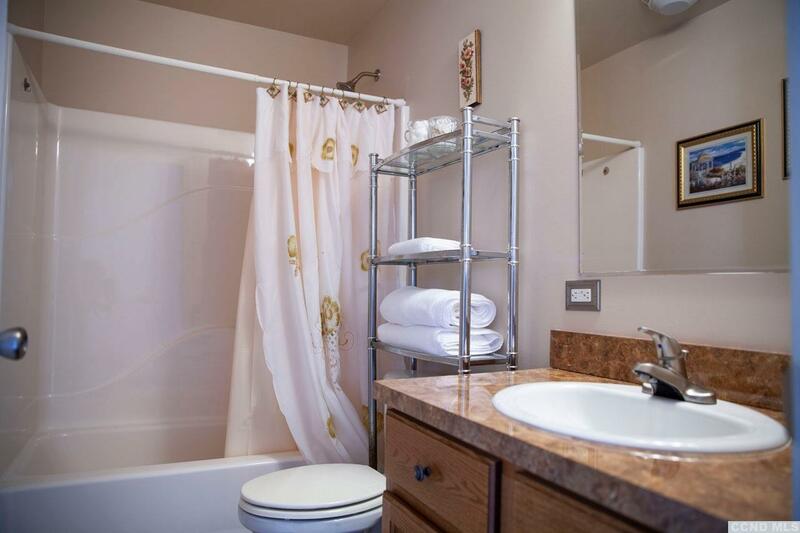 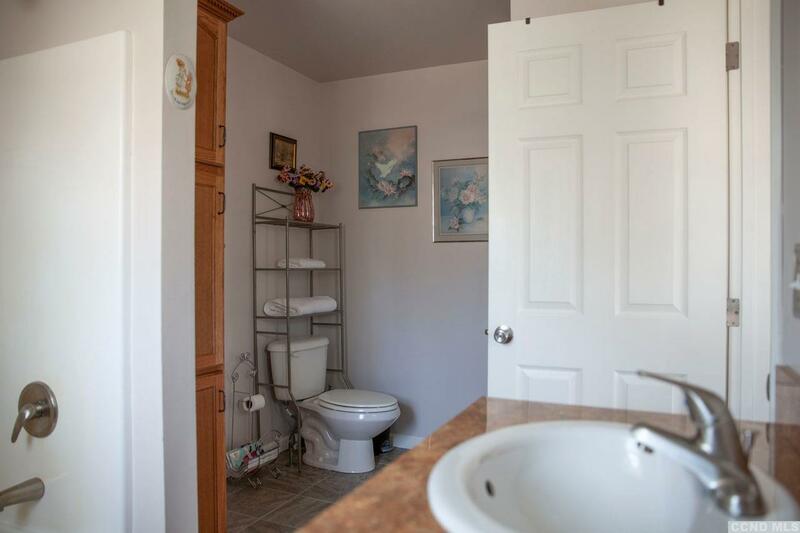 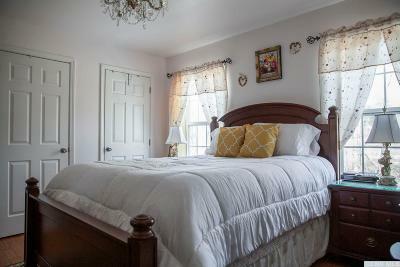 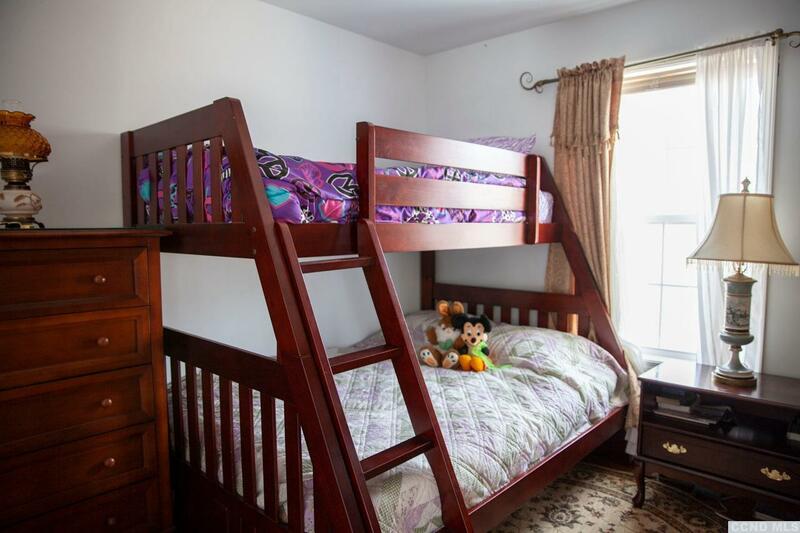 The master bedroom is fitted with a spacious ensuite bathroom and large closets. 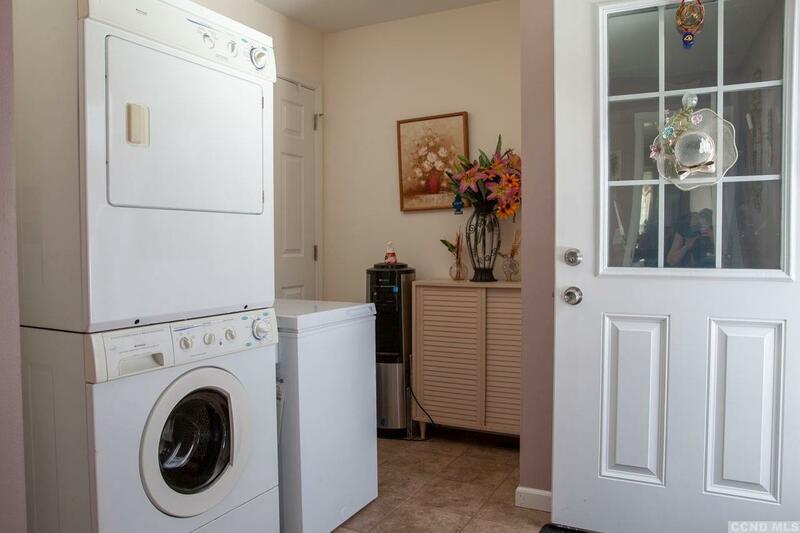 This abode boasts plenty of storage space and a bright laundry room. The huge basement runs the length of the house, creating an impeccable space for your wine collection, home-brewing or even your own crafty-studio. 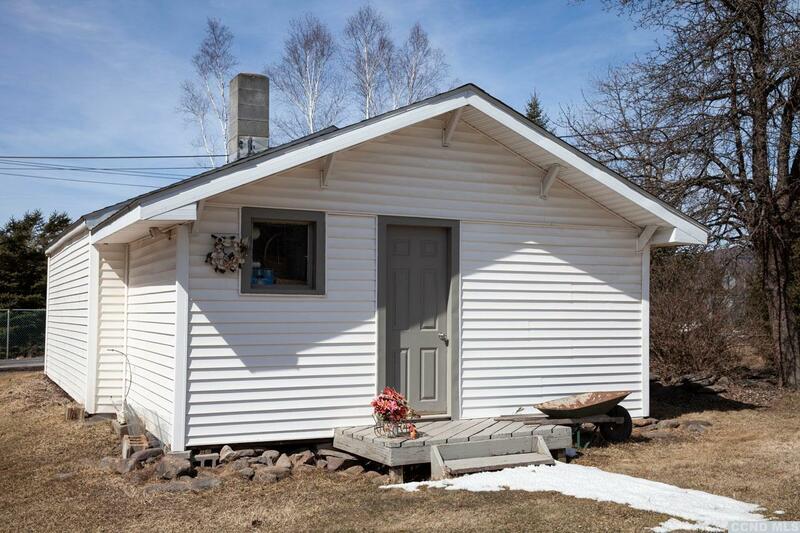 Ample parking and a two-door garage with extension, serves as excellent protection for your vehicles, ATVs, tools, or as your own workshop hideaway for special projects. 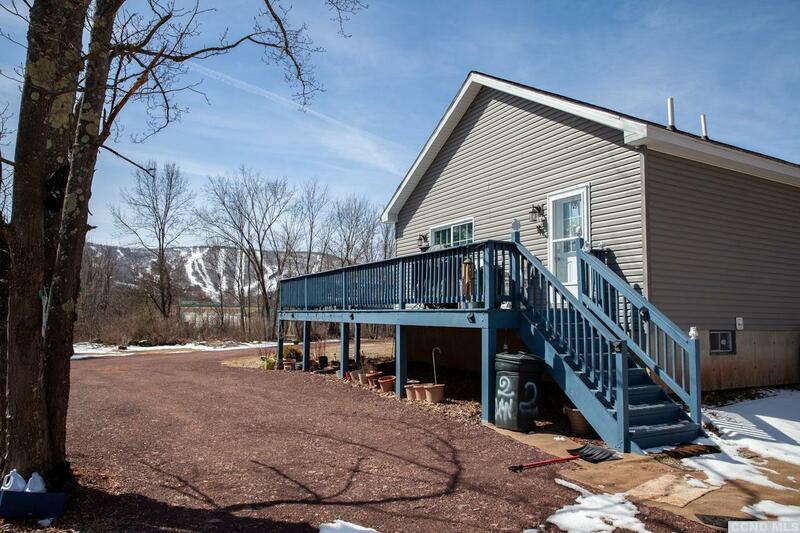 The large L-shaped 75ft-long deck, with front-facing views of the stunning ski-mountain, make this a utopian hangout during the winter starry nights, or for treating your guests to an authentic hot-summer Catskill-Mountain barbeque.